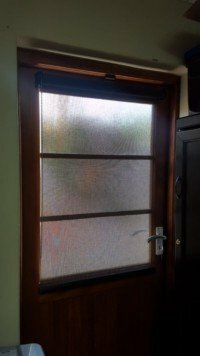 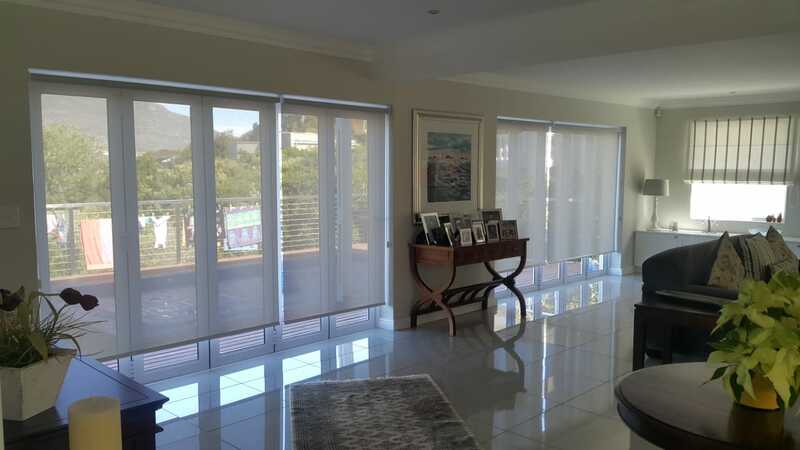 Sunscreen roller blinds are proving to become more and more popular. 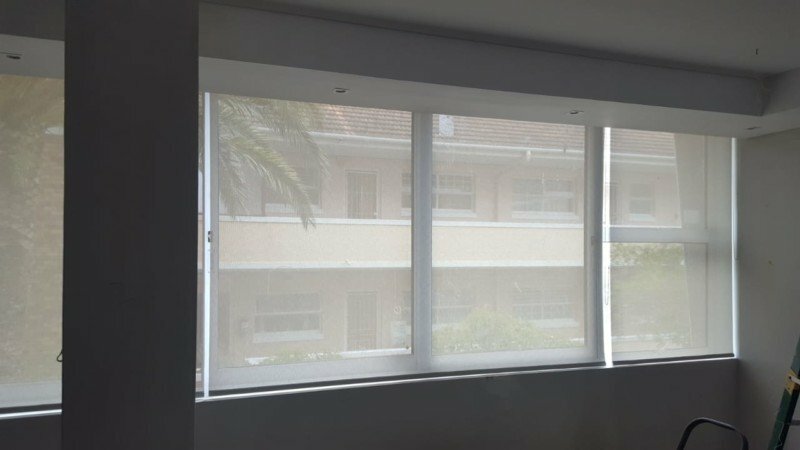 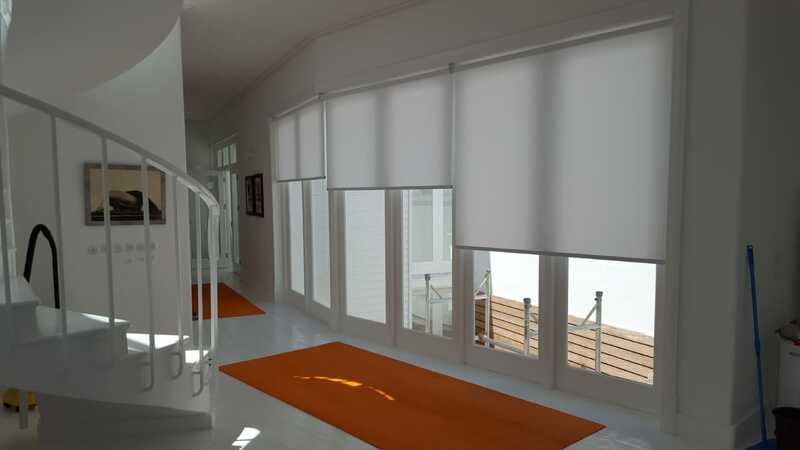 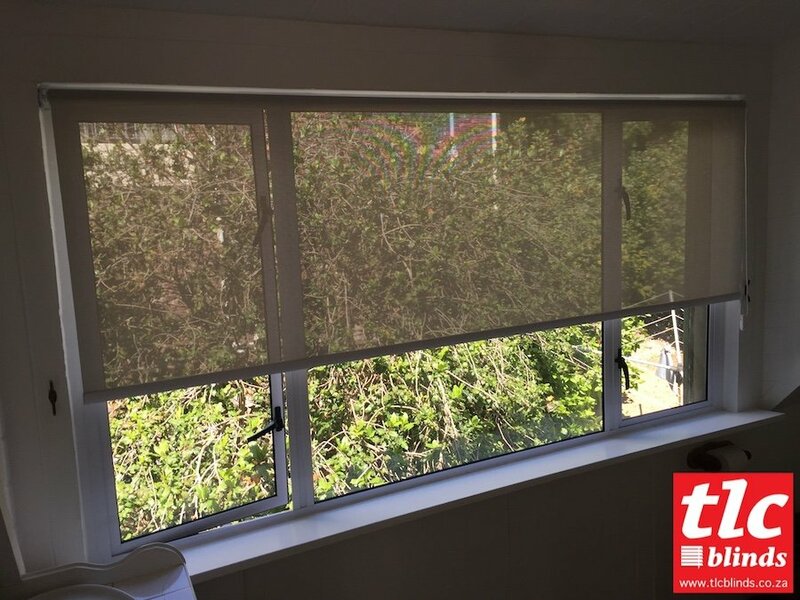 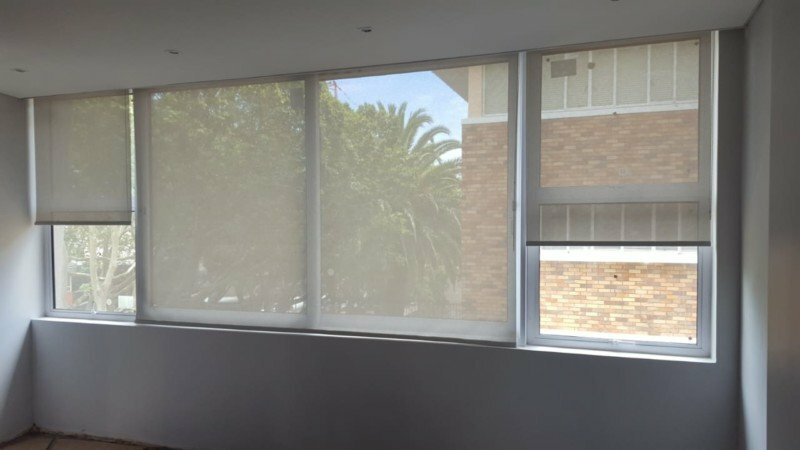 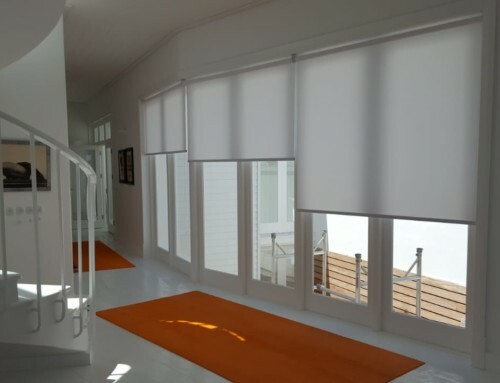 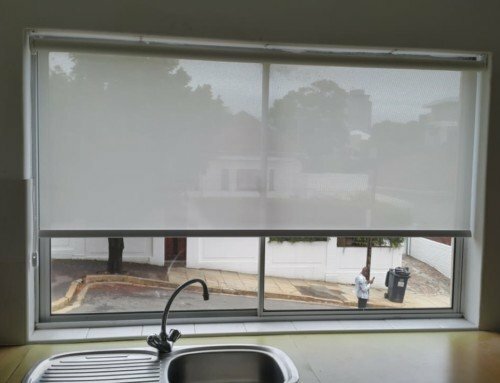 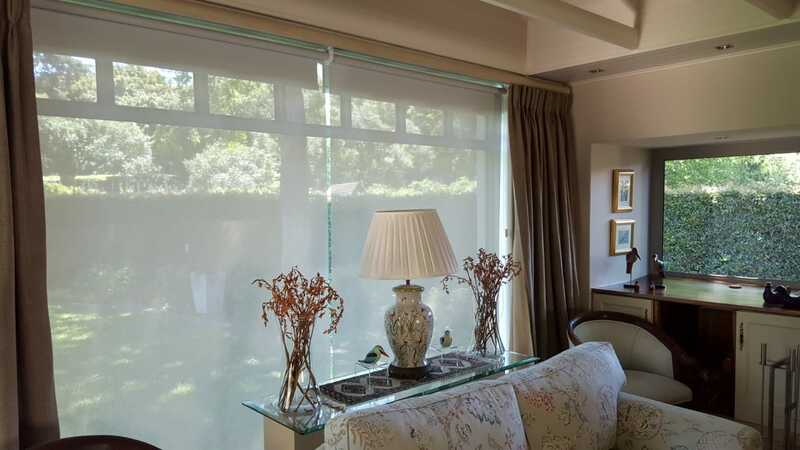 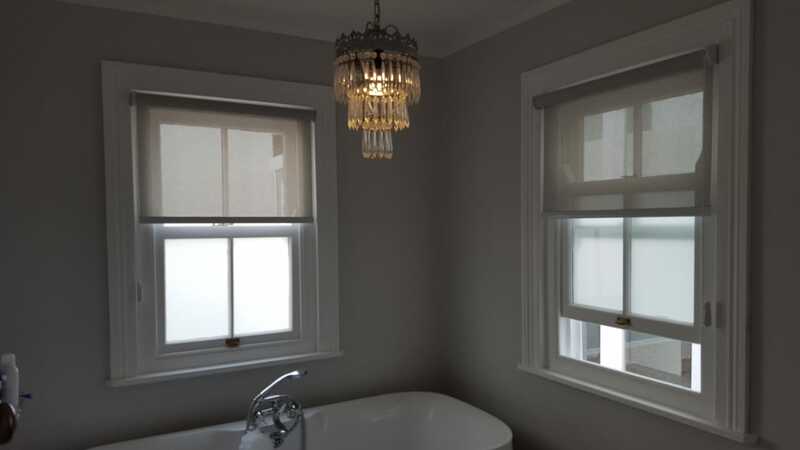 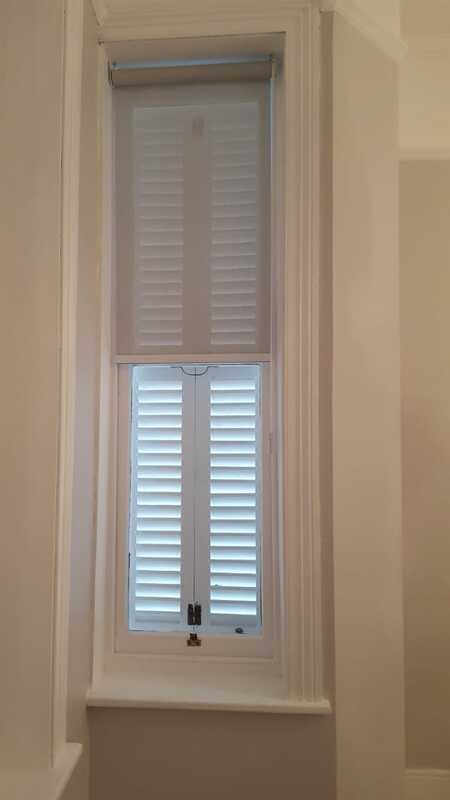 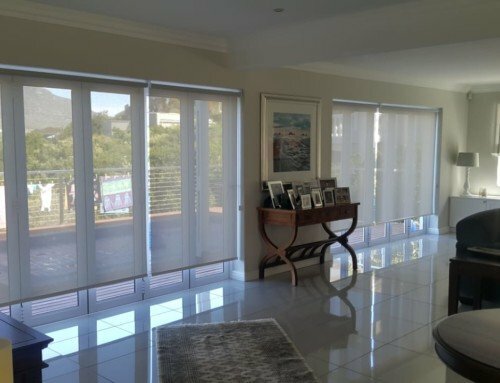 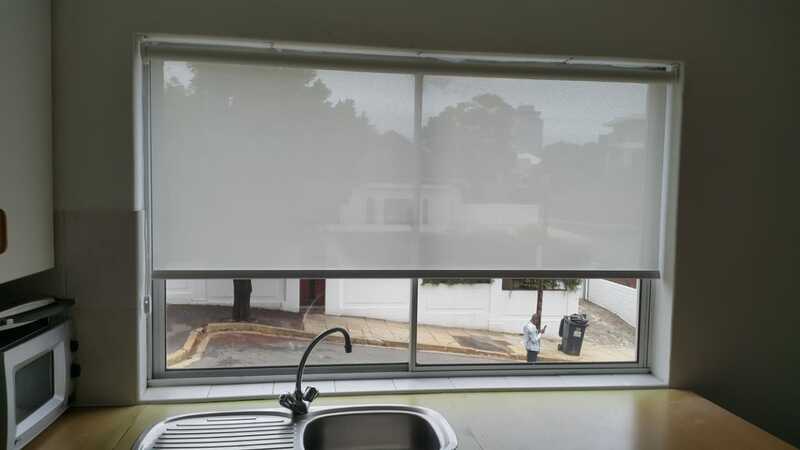 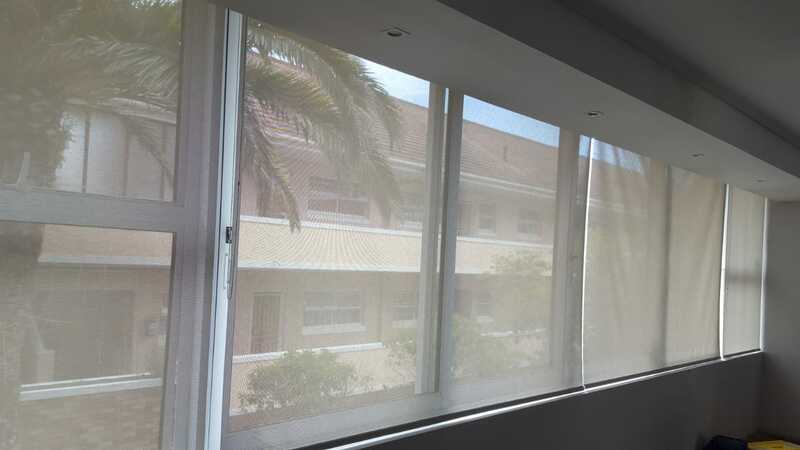 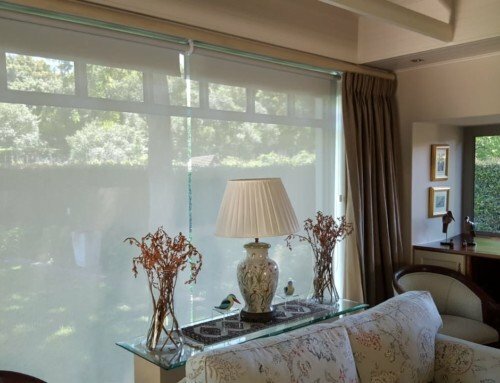 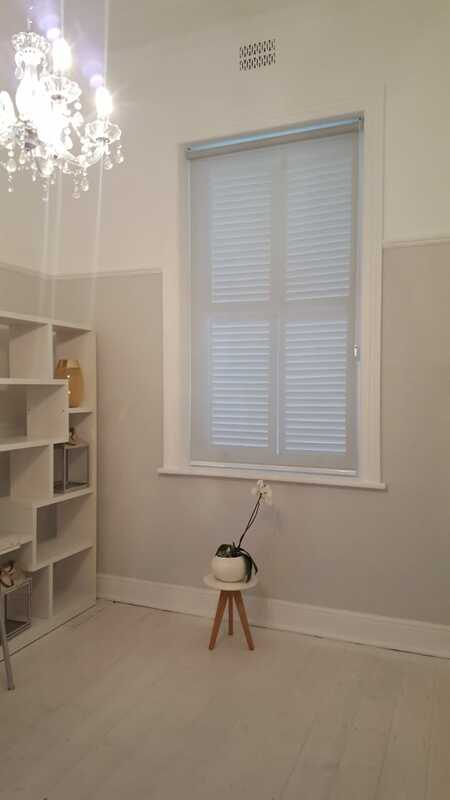 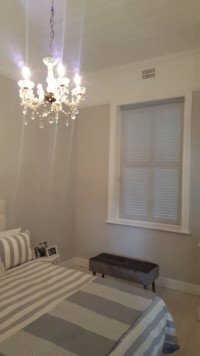 We thought we should show off some of our more recent sunscreen roller blind installations done in Cape Town. 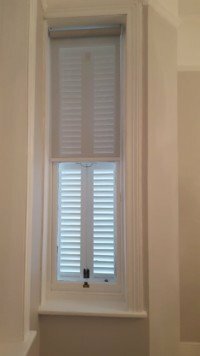 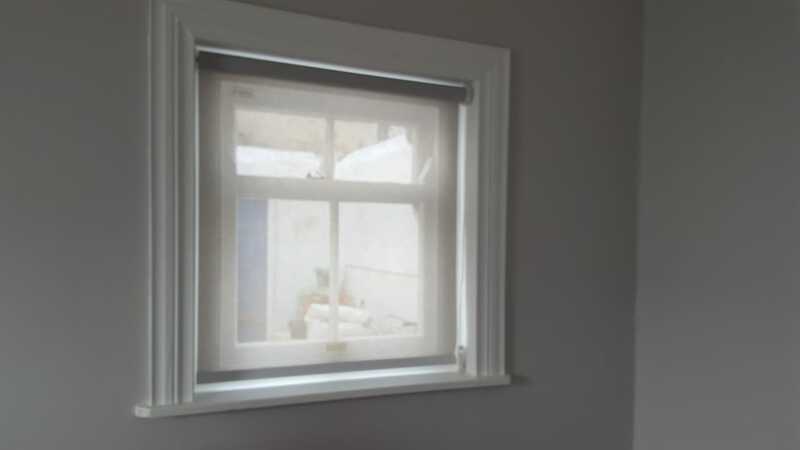 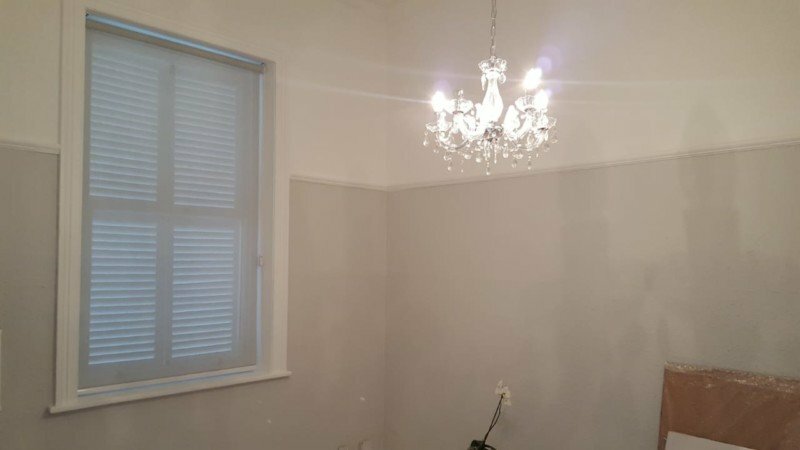 Get your orders in so we can dress your windows with your very own roller blinds this summer. 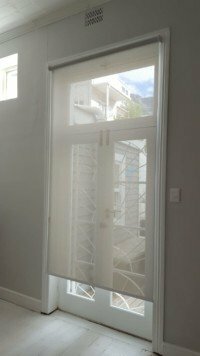 Contact us to get a quotation and find out how to get 20% off your approved quotation.